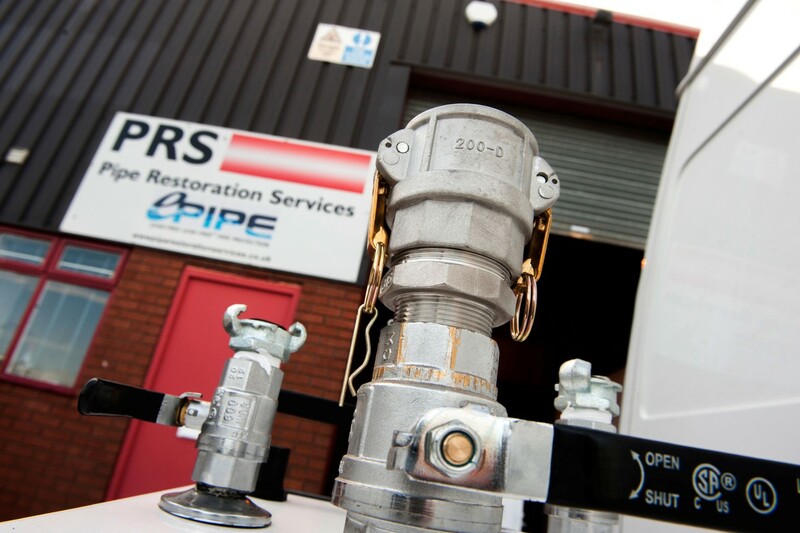 Pipe Restoration Services has been established to deliver small diameter pipe lining to the UK, using ePIPE technology as a specifically developed, cost effective and sustainable solution to dissolved lead, corrosion and leakage challenges. The ePIPE technology was originally developed to inhibit and prevent small diameter pipework leakage. It provides an internationally proven, cost effective alternative to repairing or replacing customer-side or communication service pipe. Why replace, when you can reline an entire service from the main to the tap at a fraction of the time? 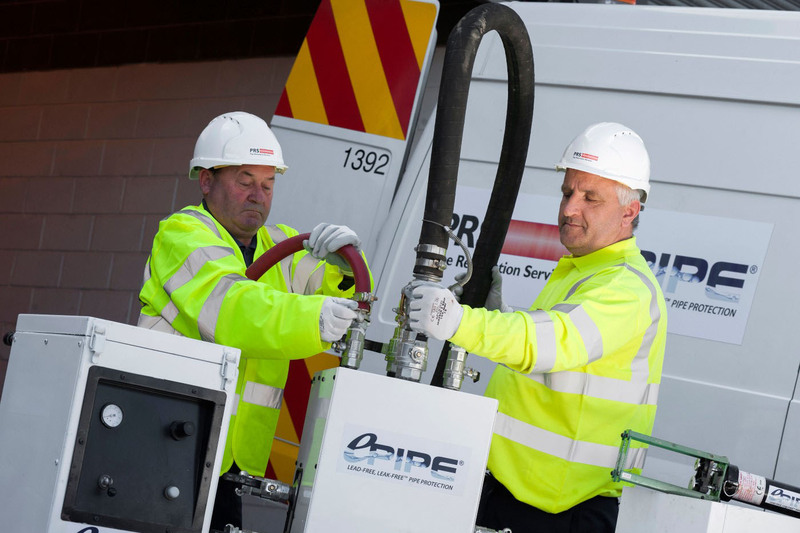 The ePIPE process uses a lining material with a short 2 hours cure time, resulting in a quick return to normal service and little disruption. 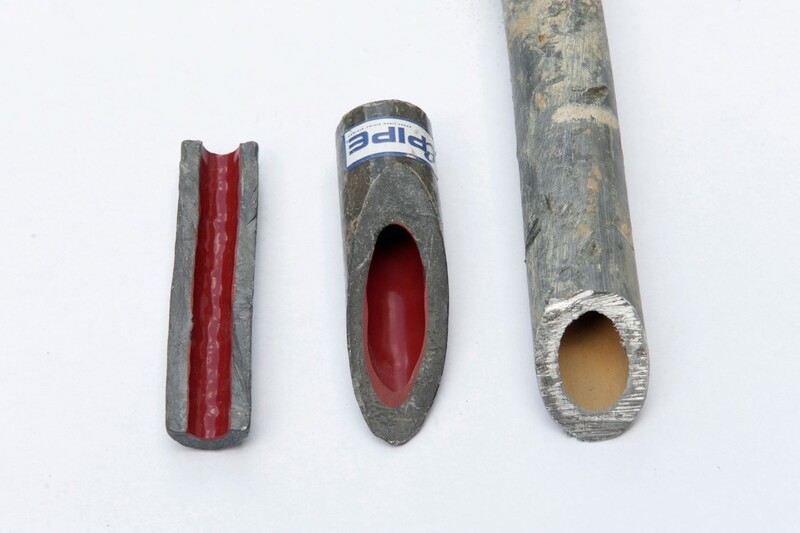 Lead service pipes are acknowledged as the main contributor of dissolved lead in drinking water at the tap. 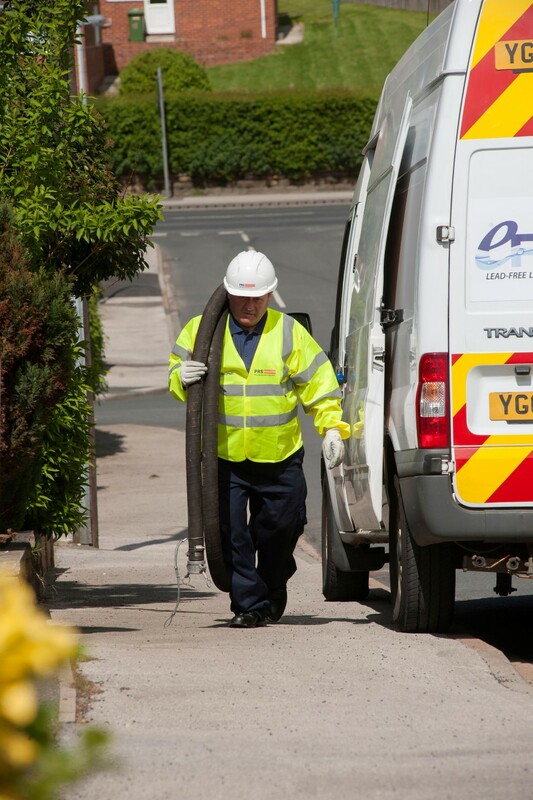 The majority of the length of these service pipes can often be on the customer’s side and therefore true sustainable improvement needs a holistic approach – ePIPE technology allows this to be possible. From 2013, lead in drinking water must be reduced to meet World Health Organisation (WHO) guidelines (from 25ug/l to 10ug/l). With ePIPE, it doesn’t just meet the standard after use but significantly and consistently achieves very low levels or near zeros.